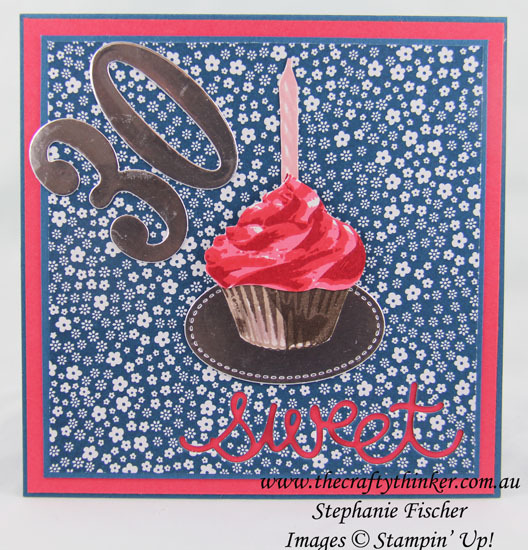 This card is for a sweet friend who makes the most delicious and beautiful cup cakes! There's really not much else to say about it! Christmas stockings above the fireplace.